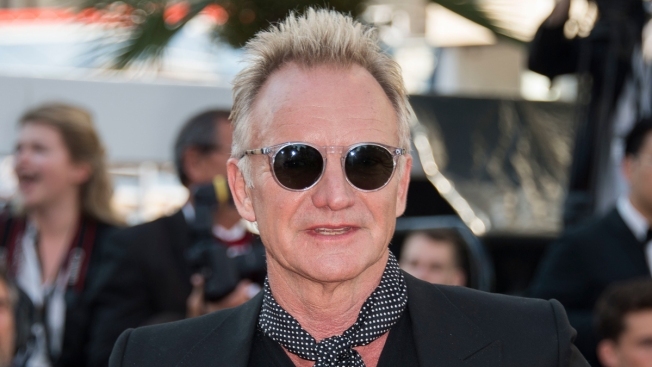 In this Saturday, May 19, 2018, file photo, Sting poses for photographers in Cannes, southern France. Sting was conferred an honorary degree from Brown University in Rhode Island on Sunday, May, 27, 2018. English musician Sting sang "My One and Only Love" at Brown University after he and his wife Trudie Styler accepted honorary degrees.